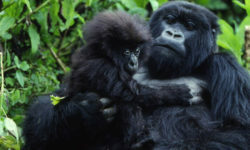 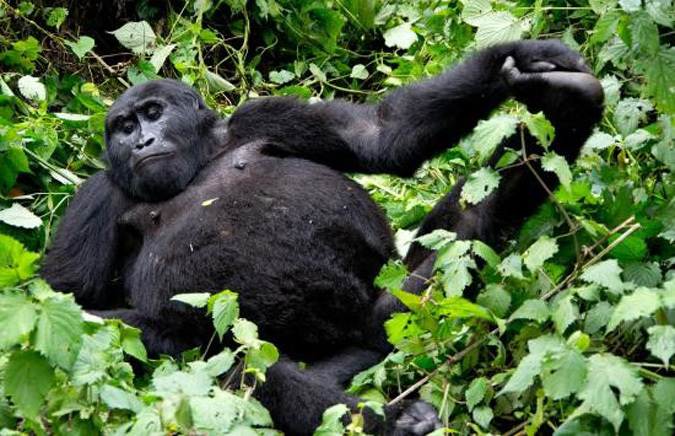 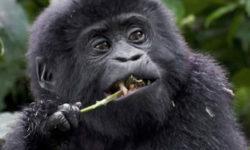 We are the most established gorilla trekking company in Rwanda and Uganda offering exceptional value. 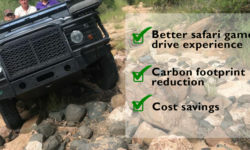 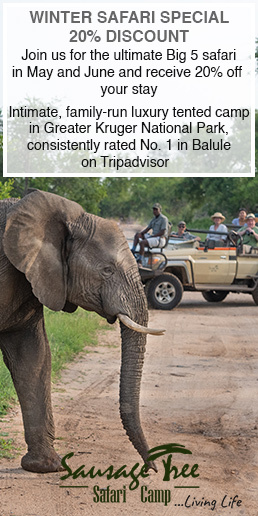 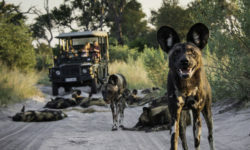 Our tours are operated to the highest quality standard in our 4x4 luxury safari cars with air-conditioner, accompanied by professional local guides, whose wealth of experience and knowledge will ensure you have a holiday to remember. 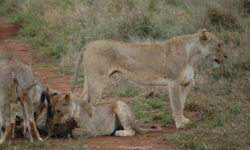 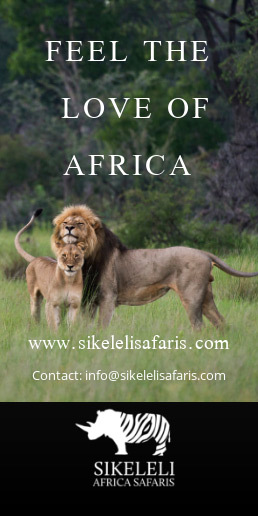 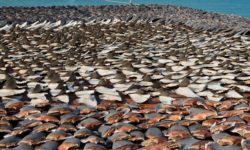 If you are looking into going on a safari for your next vacation with family or friends, then you should consider Uganda as your next destination for a safari adventure. 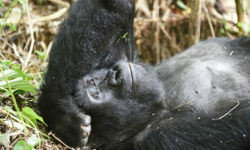 Gorilla trekking: what gear do I need?